The Camellia Festival is an annual all day festival in April celebrating the City of Newberg’s official flower, the Camellia, and it’s Asian origins. The day kicks off at 9 am with a 5k and 10k run/walk followed by performances, a bloom show, kids activities, vendors and more from 10 am – 5 pm at the Chehalem Cultural Center in Newberg, Oregon. 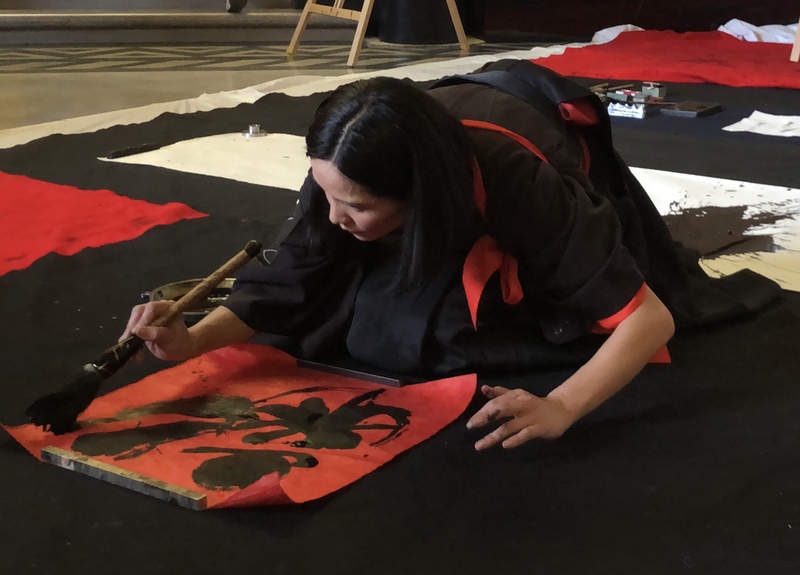 Performances take place throughout the day, this year, Sora will perform with groups such as Unit Souzou Taiko, Lee’s Lion and Dragon Dancers, and The Oregon Koto Kai Ensemble.